We can all agree Titanic is a great film (IDST). The cinematic retelling of real life tragedy has the ability to make you laugh and cry. 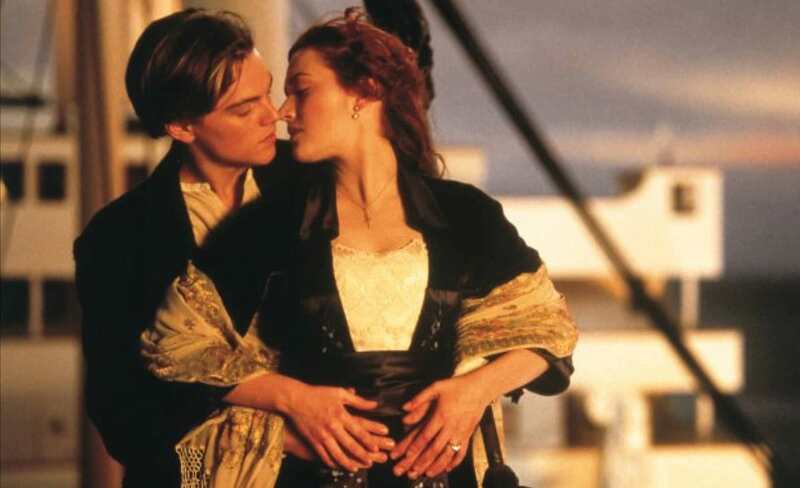 It features stunning special effects, a baddie and some posh twits we all love to hate; but at its very core, the reason we all love Titanic is the romance shared between Jack and Rose. It’s a fictional love that will stand the test of time and make all of your subsequent, real relationships seem inadequate. But, according to one speculator, Jack and Rose weren’t thrown together in an epic twist of fate. The stars didn’t align over the top deck and they weren’t made for each other, as James Cameron would have you think. Funny man and self-titled ‘professional content idiot’, Josh Pappenheim has devised a fan theory that will have you second-guessing every modern day love story you’ve ever invested in, courtesy of the dark comedy stylings of It’s Always Sunny In Philadelphia. He claims Jack Dawson, played by the illustrious Leonardo DiCaprio, actually used the D.E.N.N.I.S System, devised by Dennis Reynolds to ensnare prospective partners. 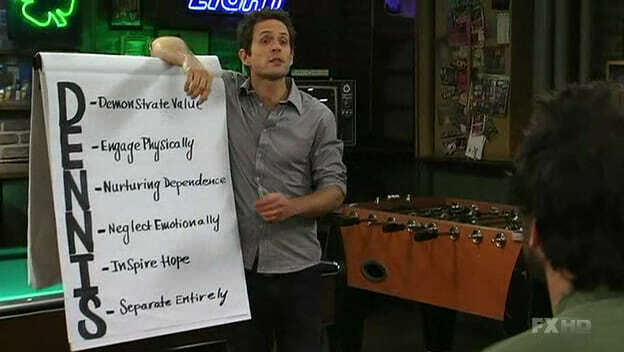 The acronym was designed to help Dennis, played by Glenn Howerton, execute his sociopathic scheme to pick up women. Somehow, I’m not sure the feisty, young Rose who abandoned her family would’ve fallen for the ploy, but Pappenheim makes a convincing argument all the same. Disclaimer: The D.E.N.N.I.S is not for public use – and the final stage of the system, Separate Entirely, definitely wasn’t intended to end in drowning. Equally, as any fan of It’s Always Sunny fans will understand, these guys would never have been able to function on the Titanic – or any boat for that matter. While D.E.N.N.I.S seemed to work in conjunction with the charismatic charm and boyish good looks of Leonardo DiCaprio, it didn’t go down quite as well for the creative but delusional resident Casanova of It’s Always Sunny. But you can always fall back on Danny DeVito’s expertly executed system; a wad of $100 bills, a monster condom and a magnum dong.